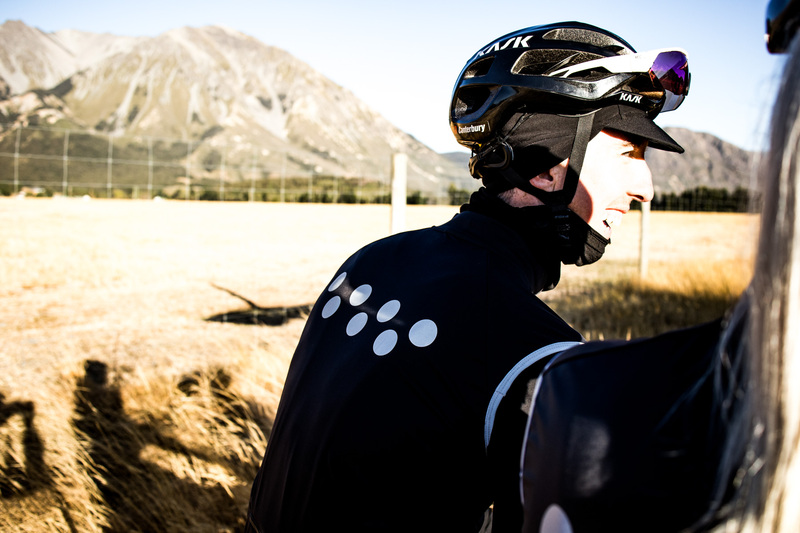 To showcase our latest range, we took the Pedla team and our new Winter-Proof Collection roaming. We knew that for this collection, we wanted to capture roaming in all its elements: the pre-trip prep, nighttime airports and the excitement of a midnight arrival in a new city, the bliss of waking early, the mix of relax and rush as you start the day going somewhere completely new. 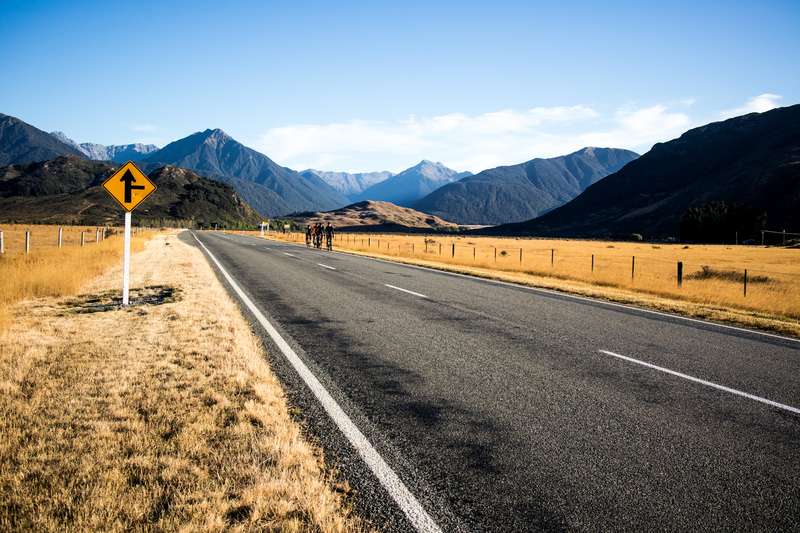 We love to get out and roam. 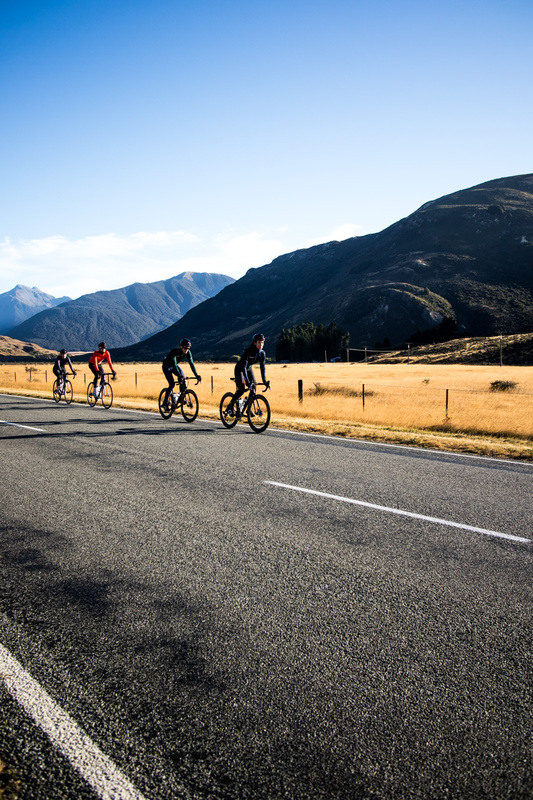 We love how riding takes you places. 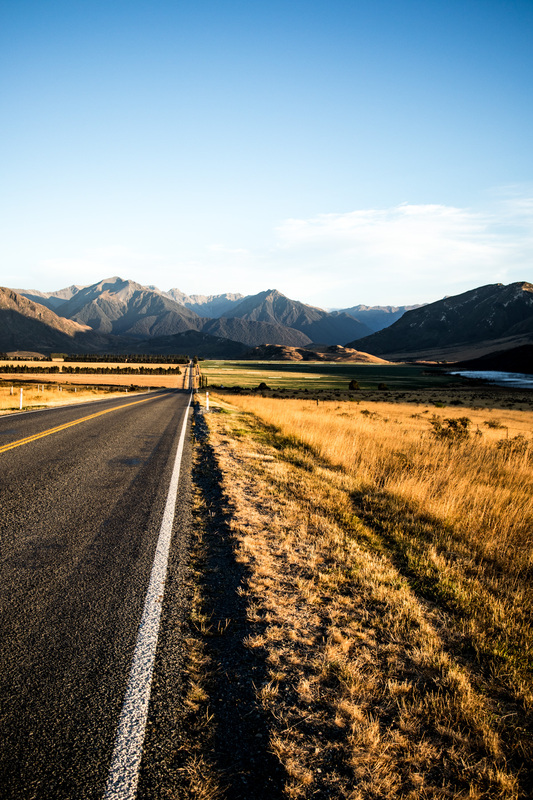 Find your moment to roam. 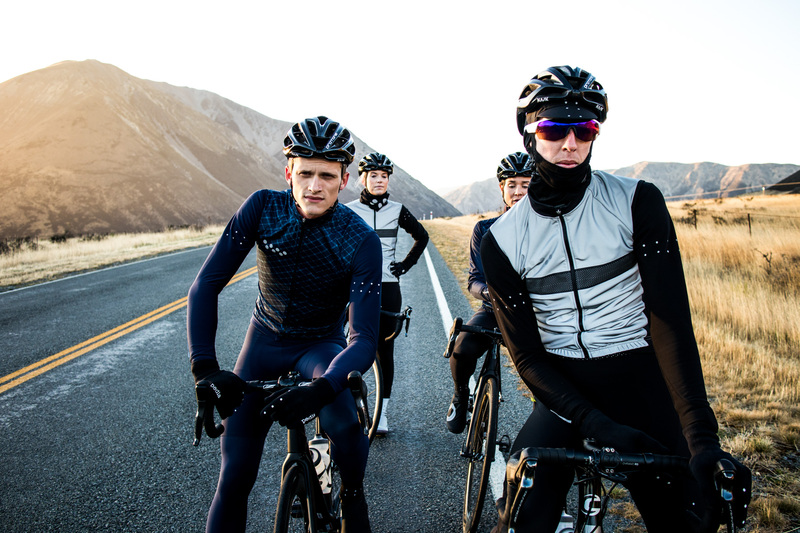 Meet cold conditions with confidence in our head-to-toe Winter-Proof Collection. We’ve refined our classic garments for optimal all-weather readiness. 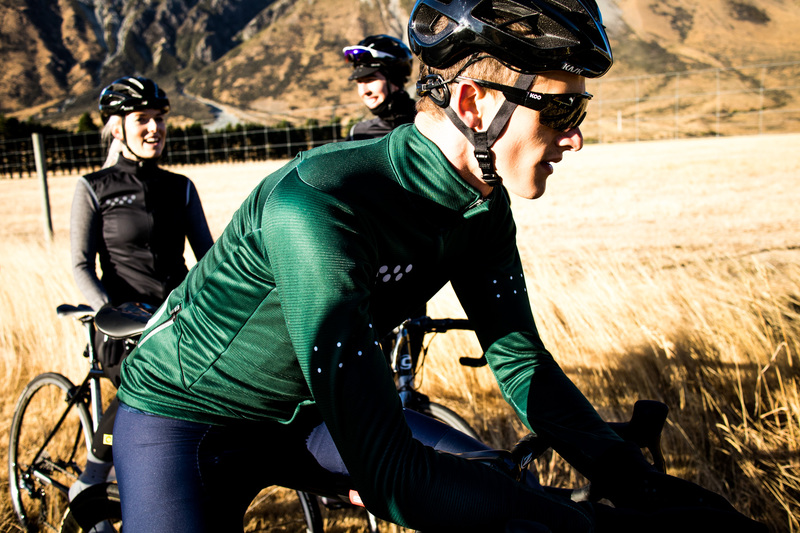 Crafted thermals, reflective detailing, waterproof features. 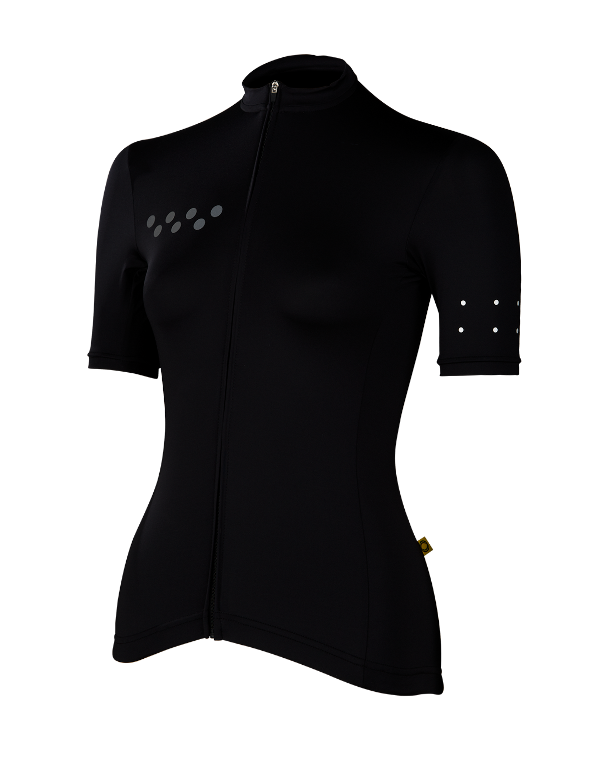 Roam into cold, wet and dark conditions with the latest in fabric technology. Take a look and get ready to roam. 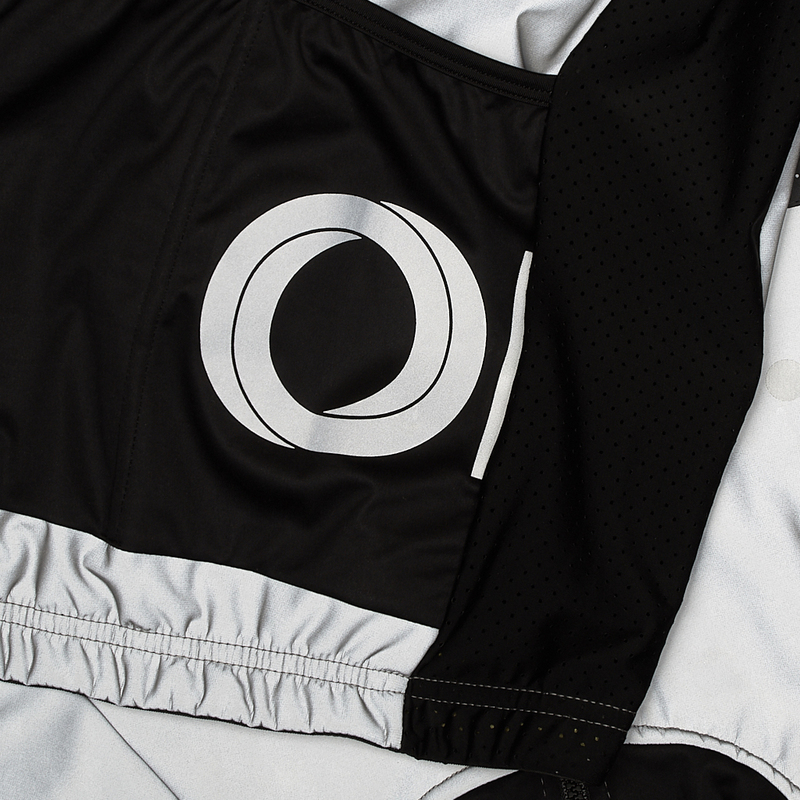 Newly rebooted reflective cycling vests. 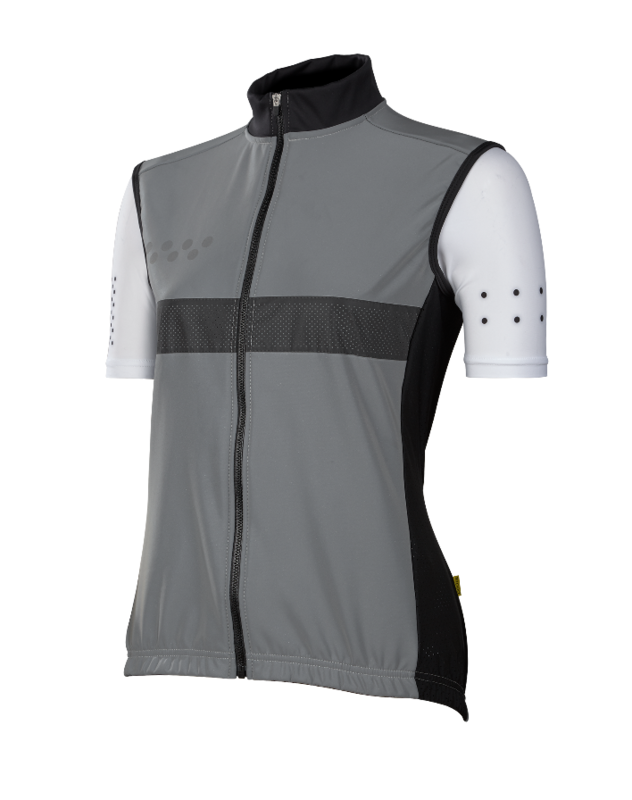 Our RideFLASH gilet boosts our favourite cycling gilet with winter-ready features. 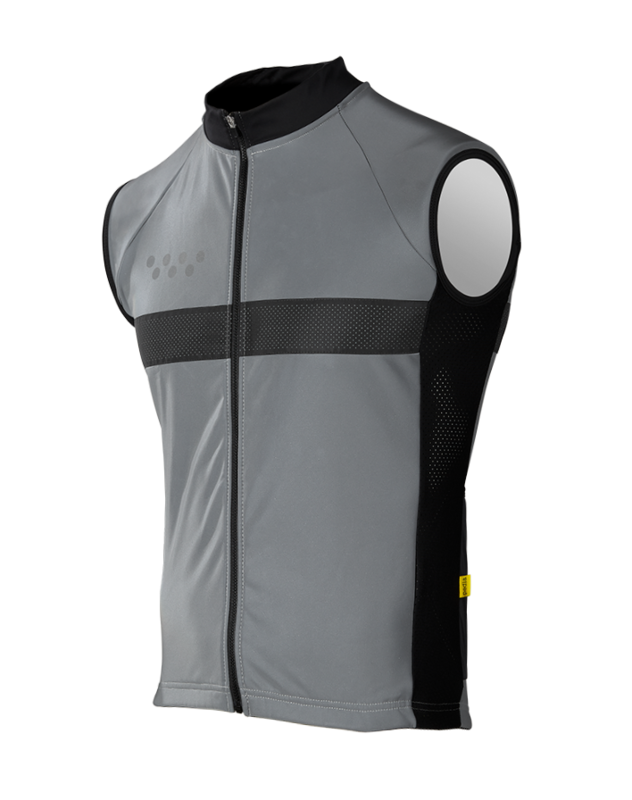 Smart thinking design pairs fleece-lined fabric with ventilating mesh side-panels for the optimal balance of warmth and breathability. 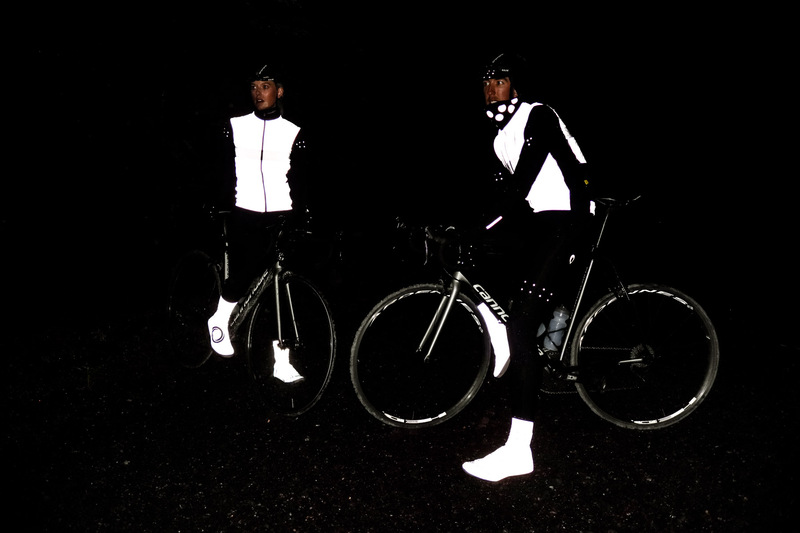 The super reflective fabric illuminates when hit with light, so you’ll be seen in low light or dark conditions. 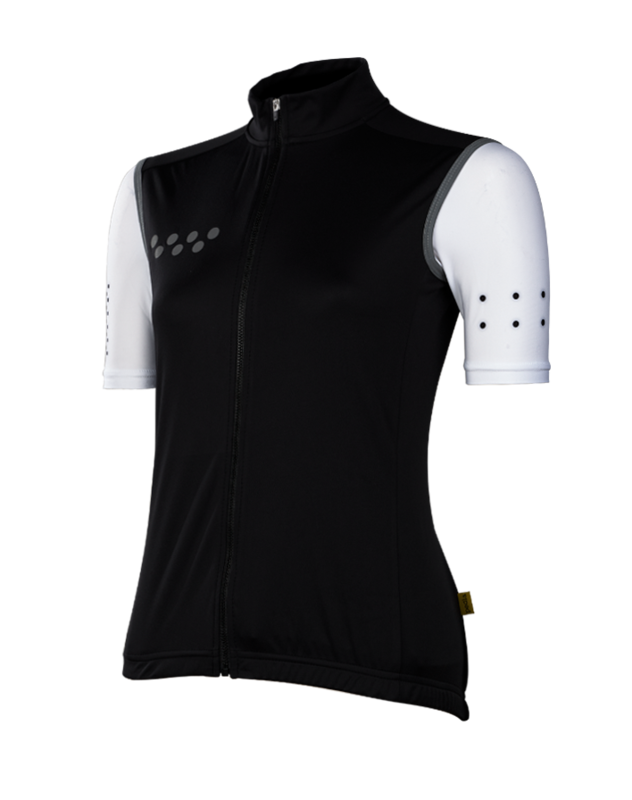 Ride with winter in this warm, breathable and safety-conscious gilet. 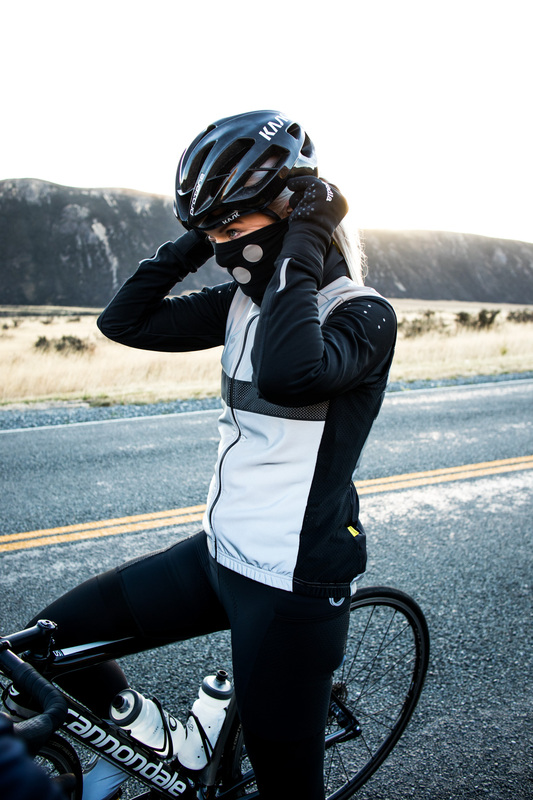 Meet the coldest conditions in our most technically advanced cycling winter jacket. 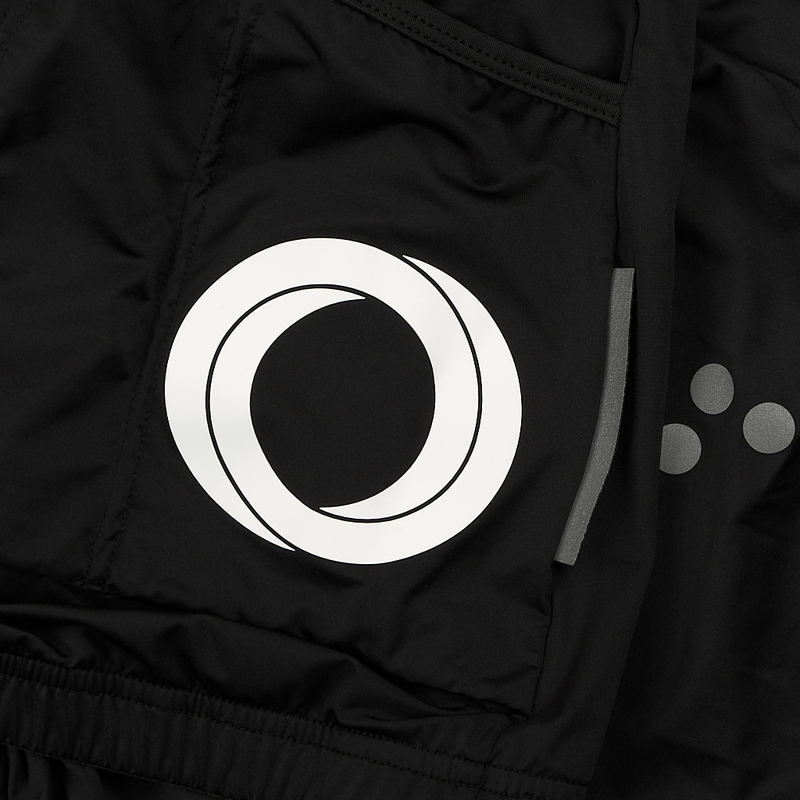 Enjoy the superb technical balance of thermal fabric and a water resistant membrane. 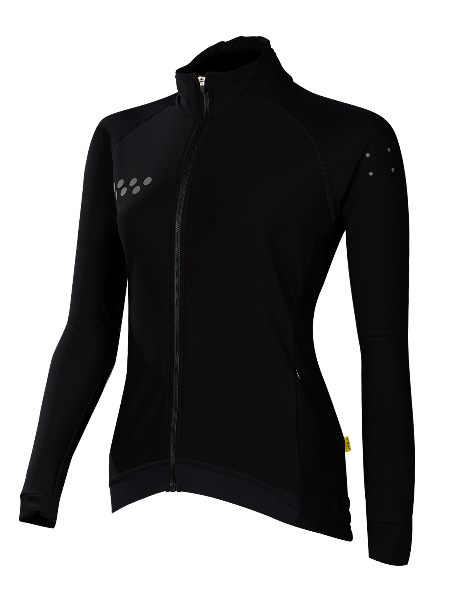 Made with AquaStretch fabric, the AquaFLEECE jacket provides maximum breathability, excellent thermal exchange and moisture protection. 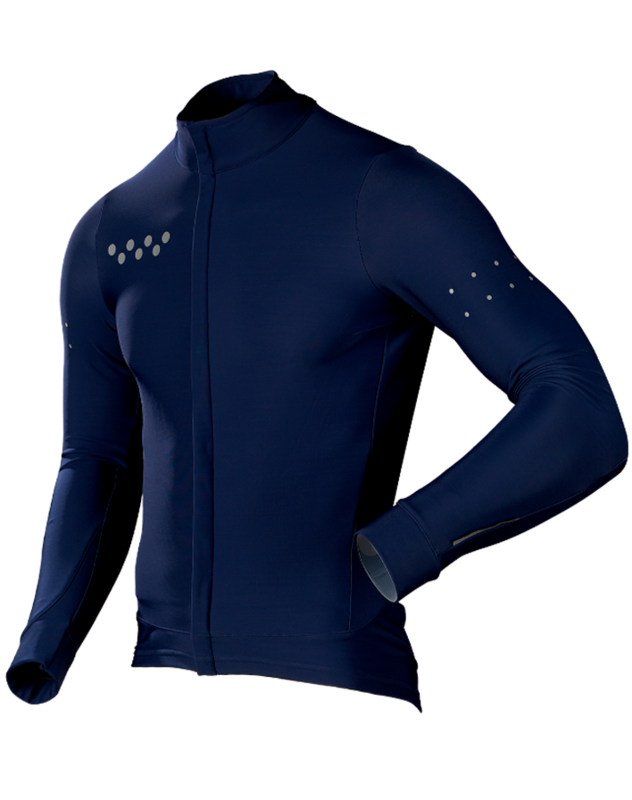 Crafted for extreme protection when riding in cold conditions, go further this winter with the AquaFleece Jacket. New season, new cut. 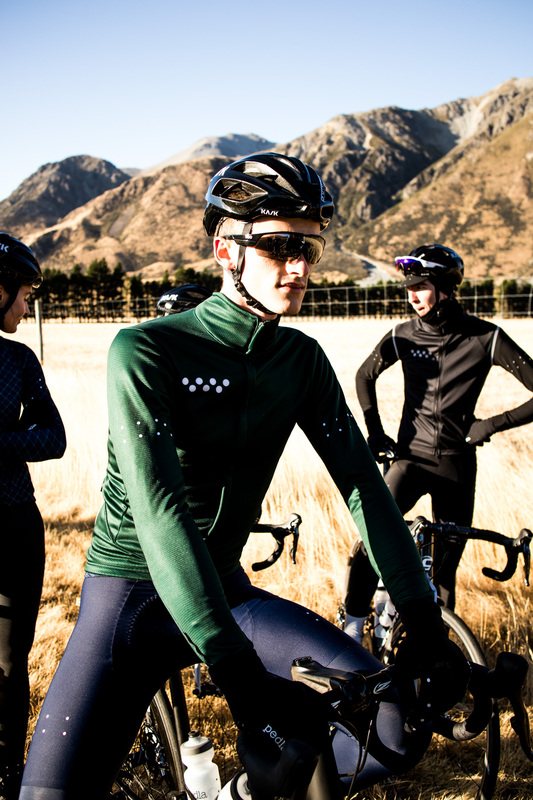 Introducing our latest Roubaix winter thermal Jacket. 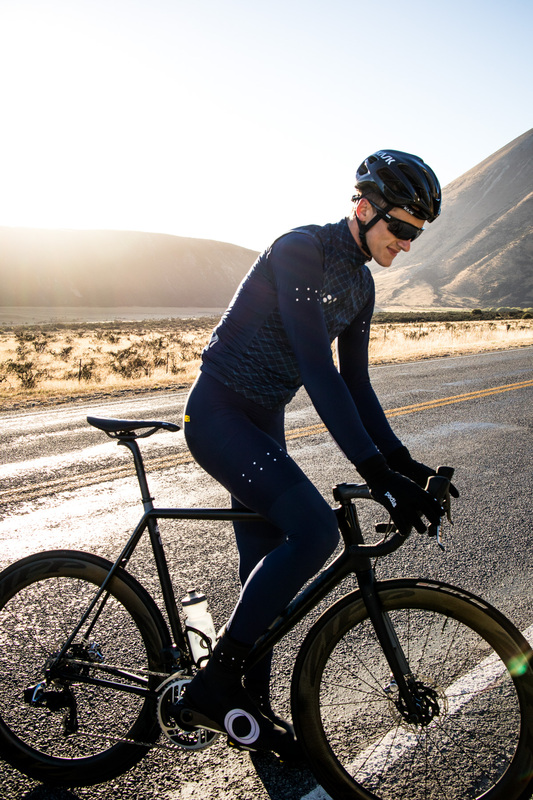 With newly updated panel construction, our latest Roubaix long sleeve winter cycling jacket is the perfect garment for chilly early mornings and long winter rides. 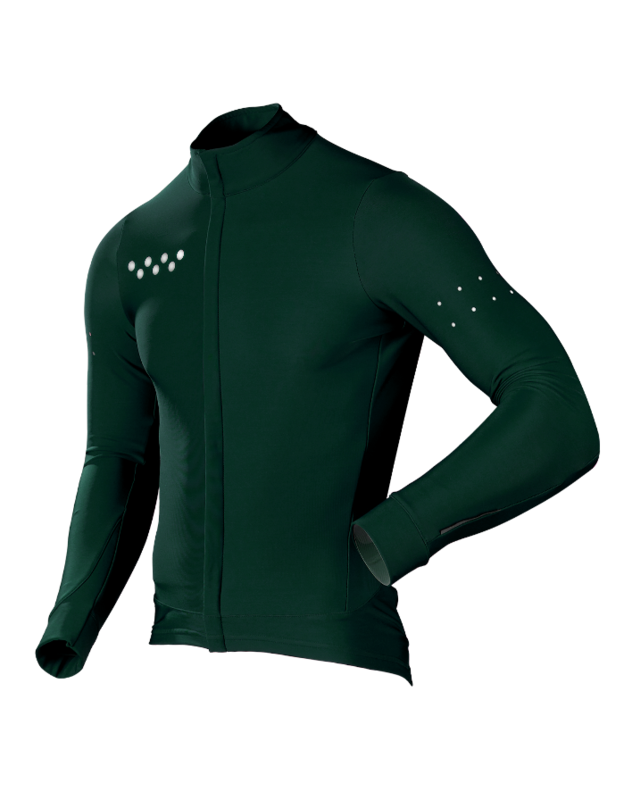 Constructed from a lightweight Miti® Roubaix brushed inner fleece, this long sleeve jacket provides maximum breathability, excellent thermal exchange and is ideally suited for lightweight protection when riding in rapidly changing conditions. It’s safety smart, too. 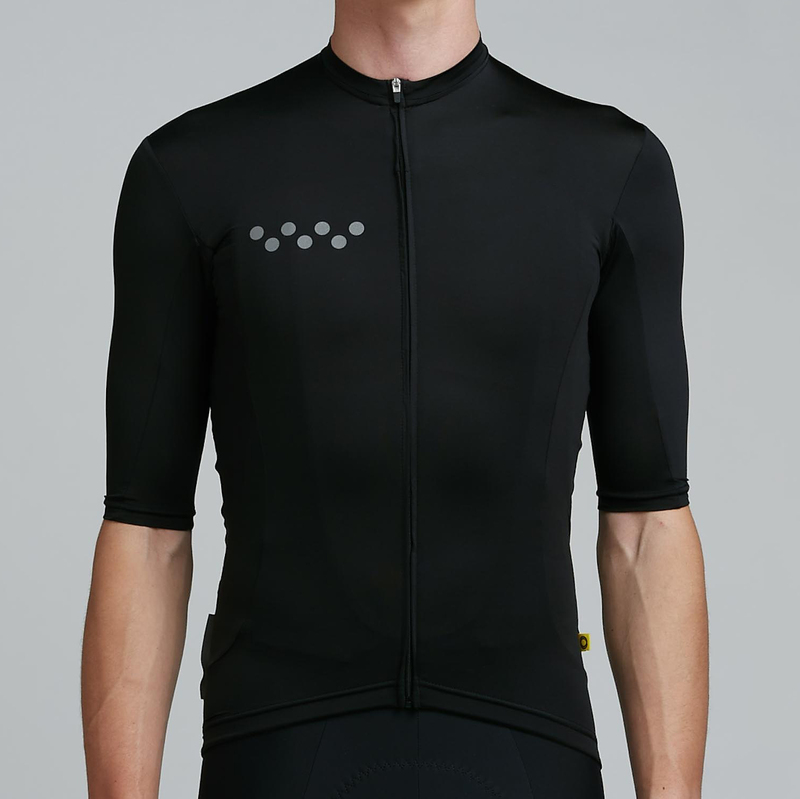 Be visible with reflective detailing front and back in signature Pedla dots. 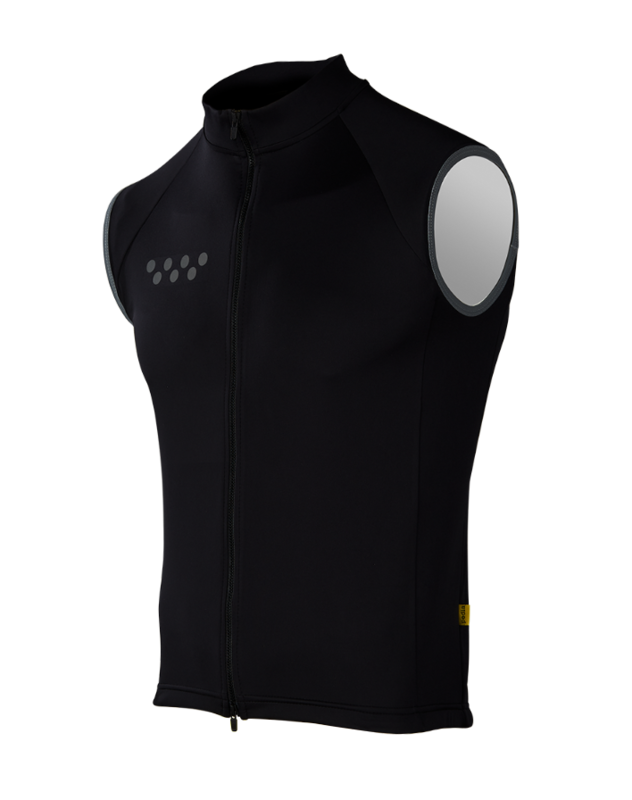 Nocturnal gilet - an essential for the constant movement of the roaming rider. 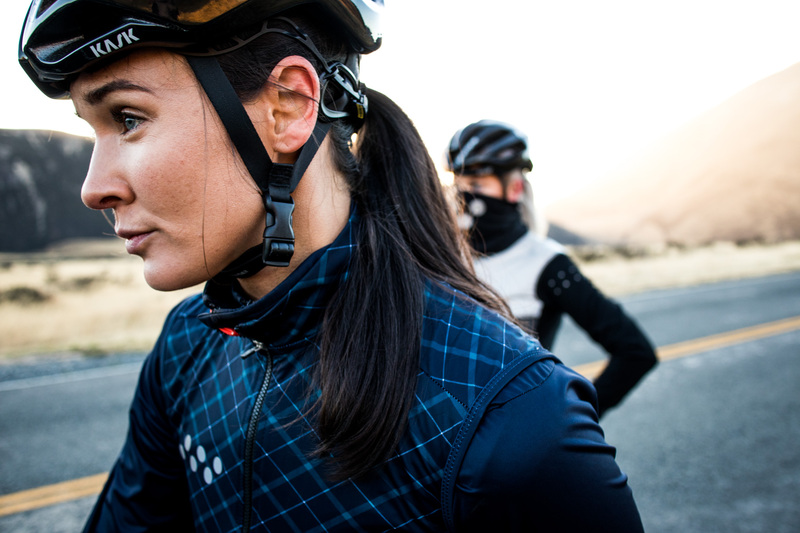 Take the edge off cool morning rides or fast descents with our new Nocturnal FLYT gilet. 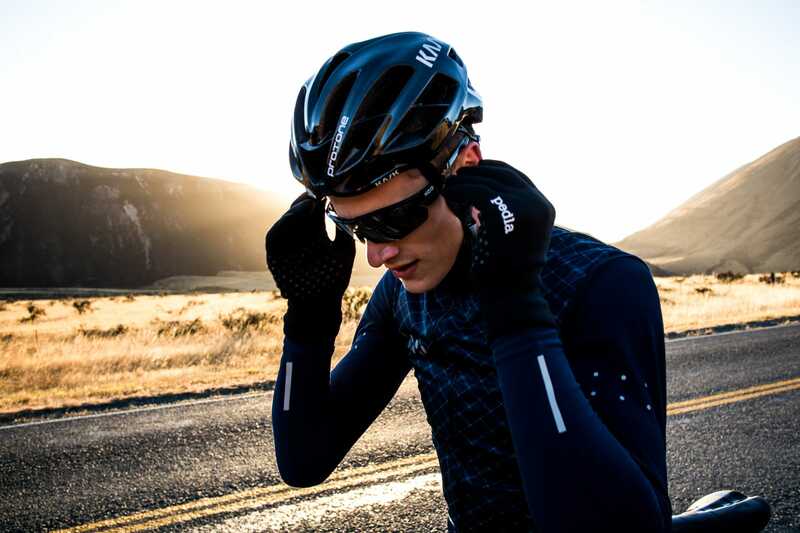 The lightweight, pre-dyed black WindTEX® fabric gives an added barrier against wind and brisk days. 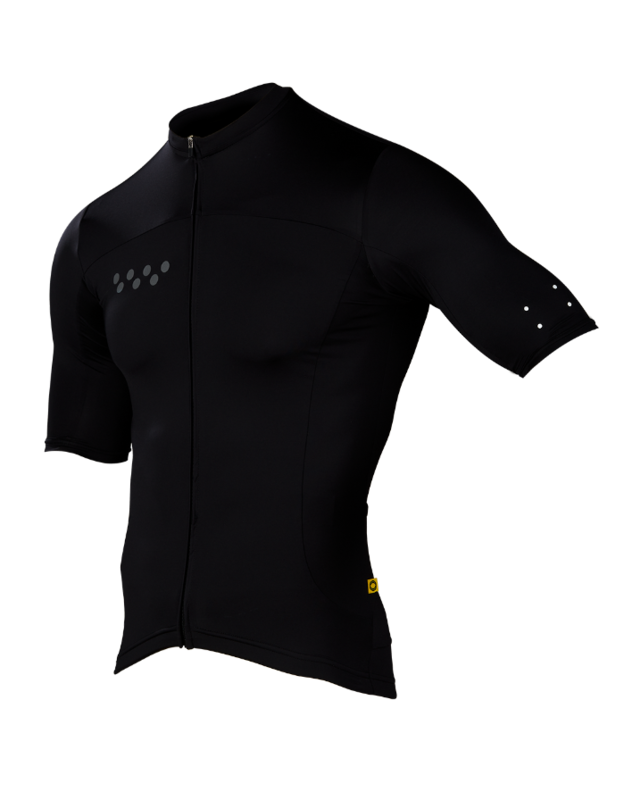 A rear zip pocket lets you safely stash your valuables - an essential for the constant movement of the roaming rider. It’s safety smart, too. 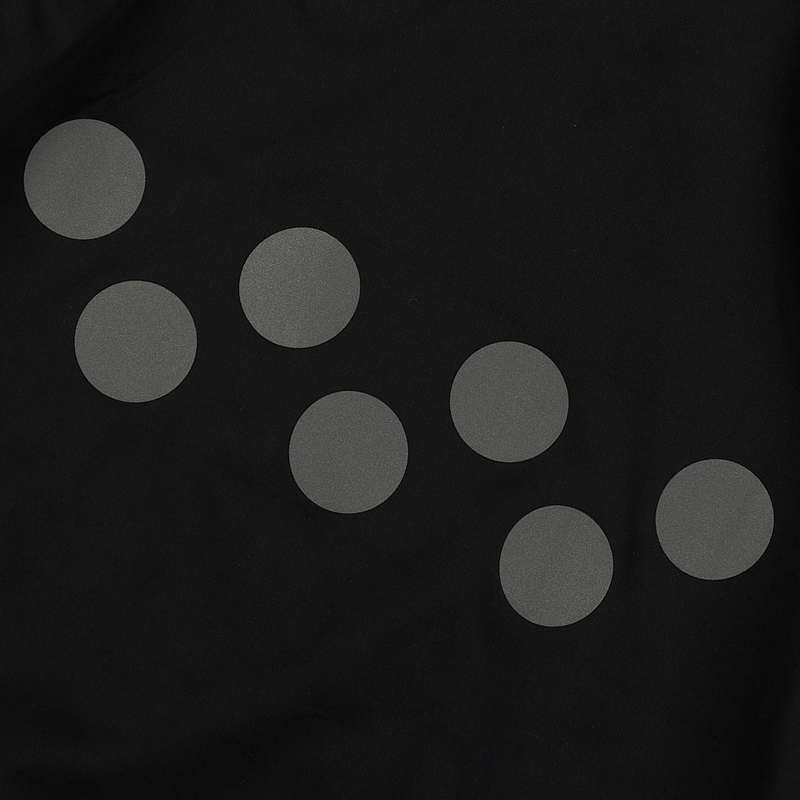 Be visible with big reflective detailing front and back in signature Pedla dots. 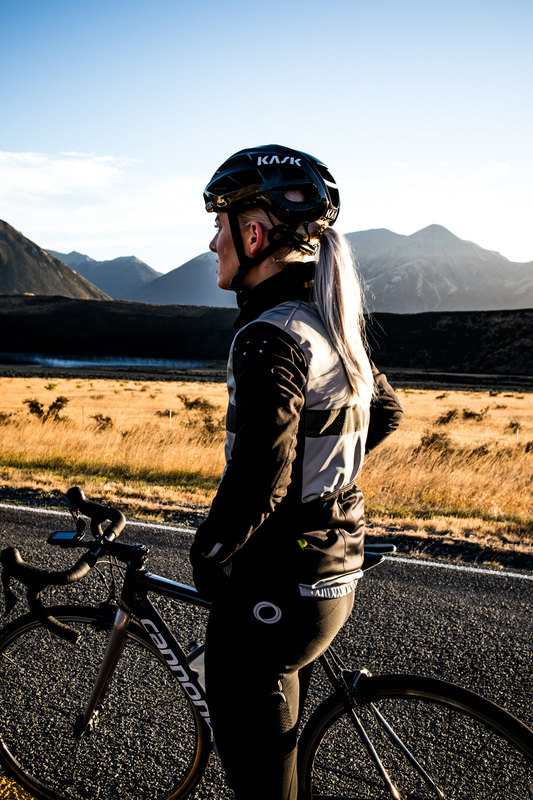 Cosy SuperFleece Long leggings for ultimate warmth. 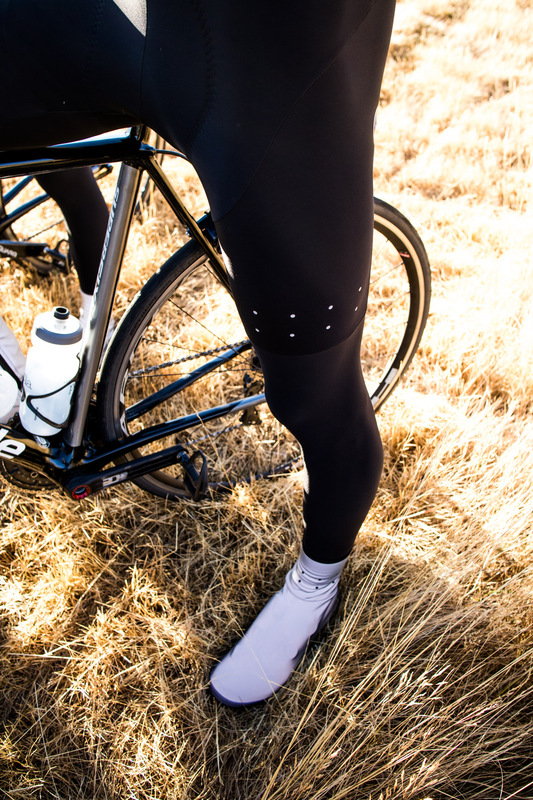 SuperFleece long leggings are constructed from a super luxurious Italian Roubaix thermal fleece-back fabric, these shorts are ideal for changing seasons and days. 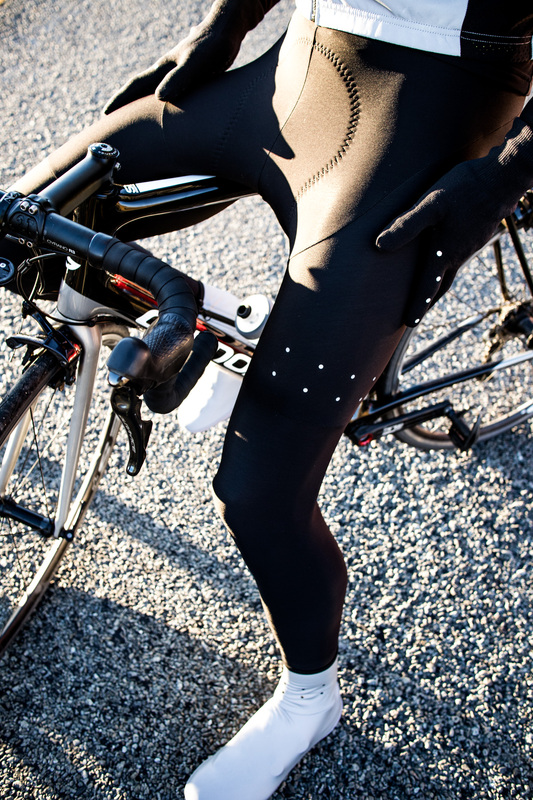 Weather can be unpredictable, your bib-shorts don’t have to be. 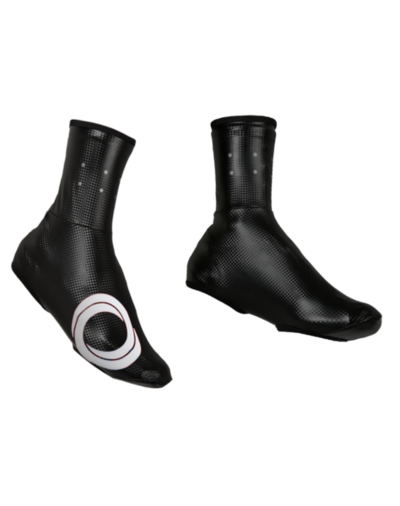 Your legs will stay toasty even if the temperature suddenly drops. 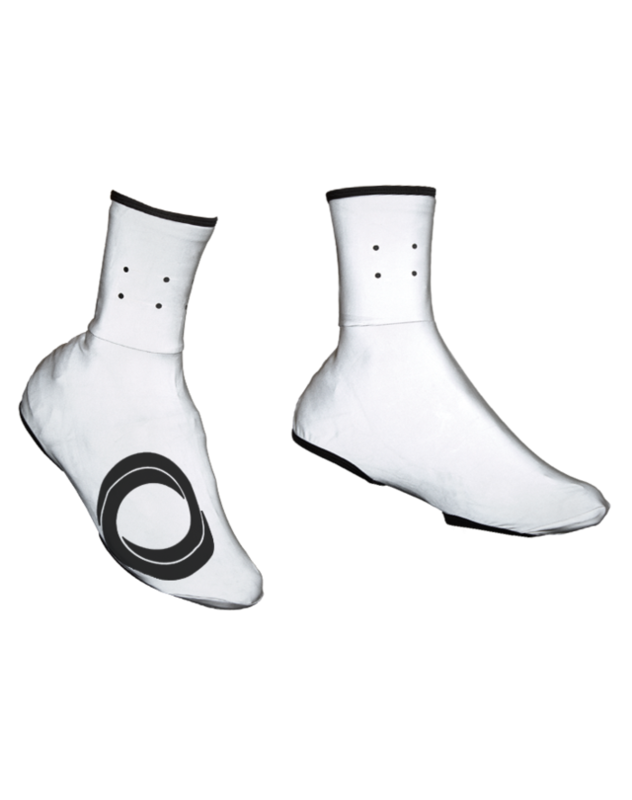 New anatomical cut engineered for stability, delivering optimal muscle support and aerodynamics. 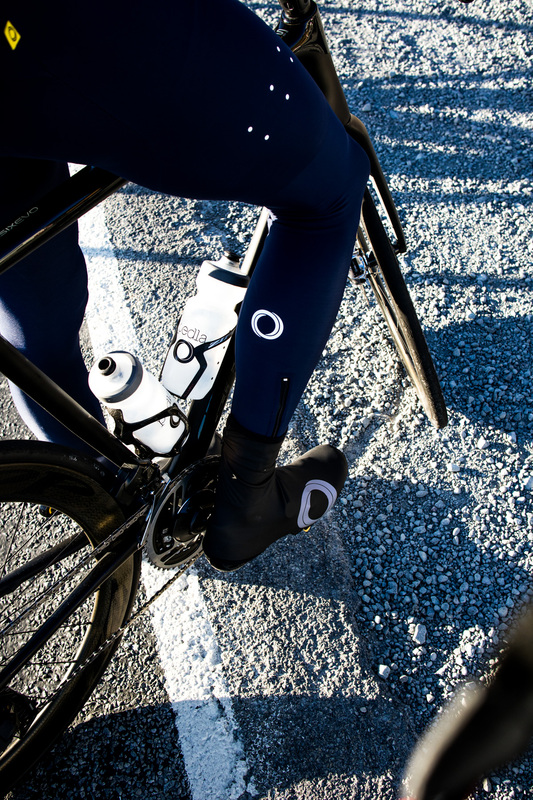 Say hello to our all new waterproof woven knit cycling gloves. 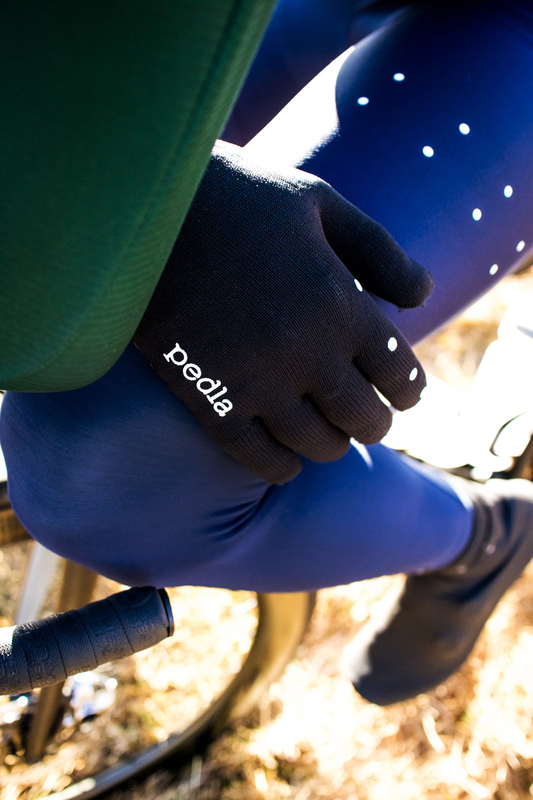 Take on the coldest mornings with our technical cycling gloves. Crafted with a 3 layer bonded woven knit including waterproof membrane, the AquaSHIELD Gloves protect your hands from wind, rain and cold. 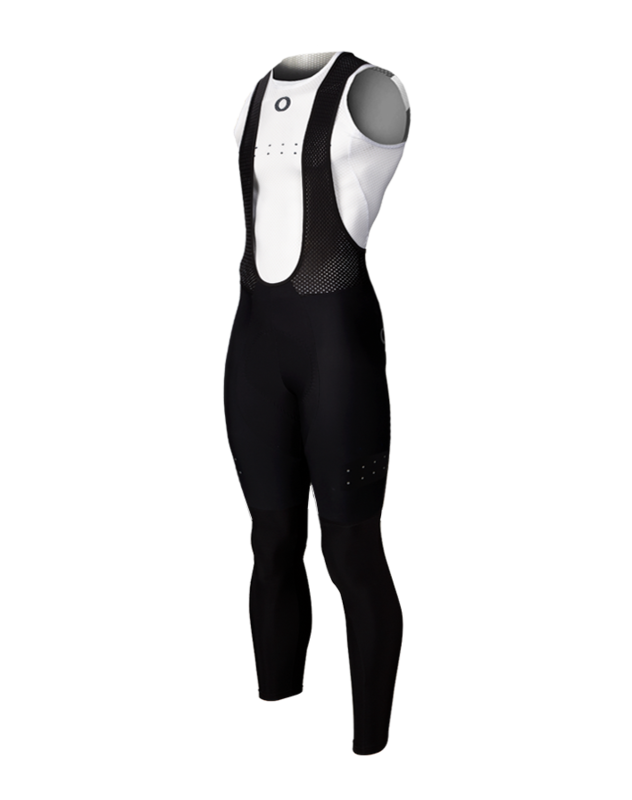 The close-fitting stretch fabric is breathable, too. 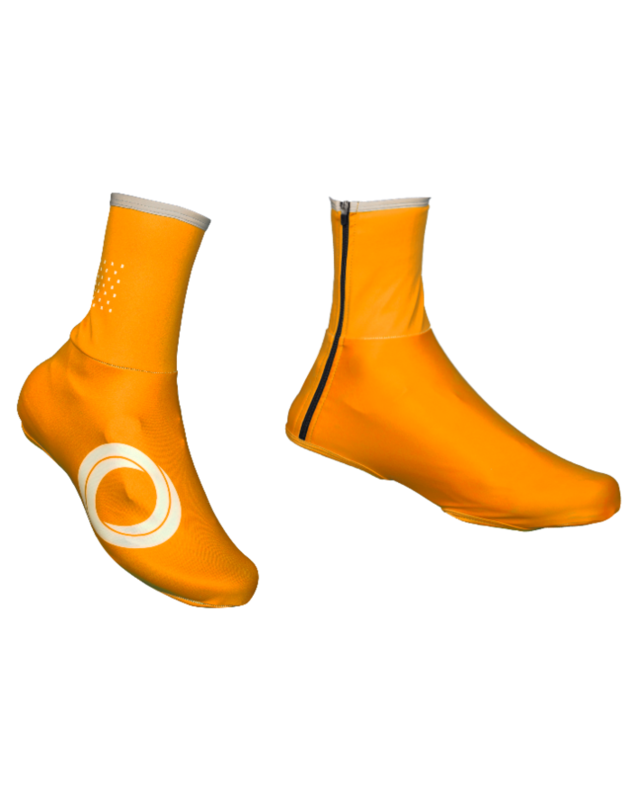 With silicone palm prints for added grip on fast wet rides, the AquaSHIELD gloves perfect your Winter-Proof kit. 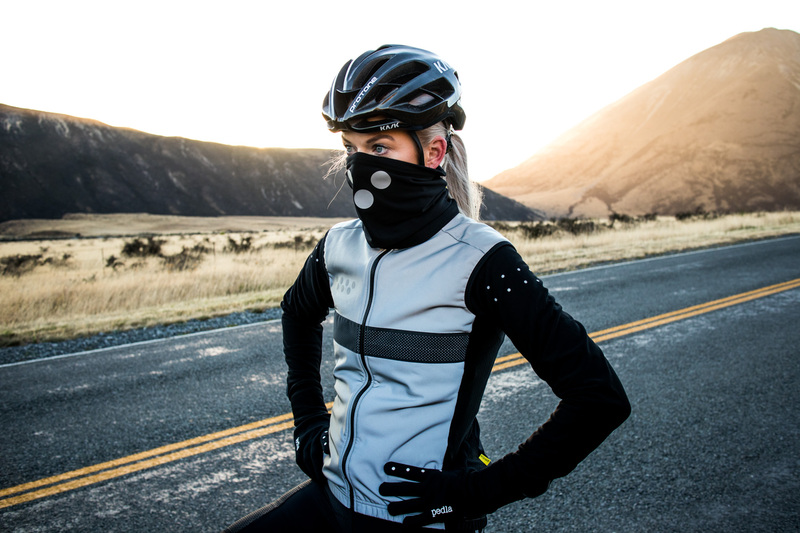 Protect your face and neck from freezing winds and cold air. 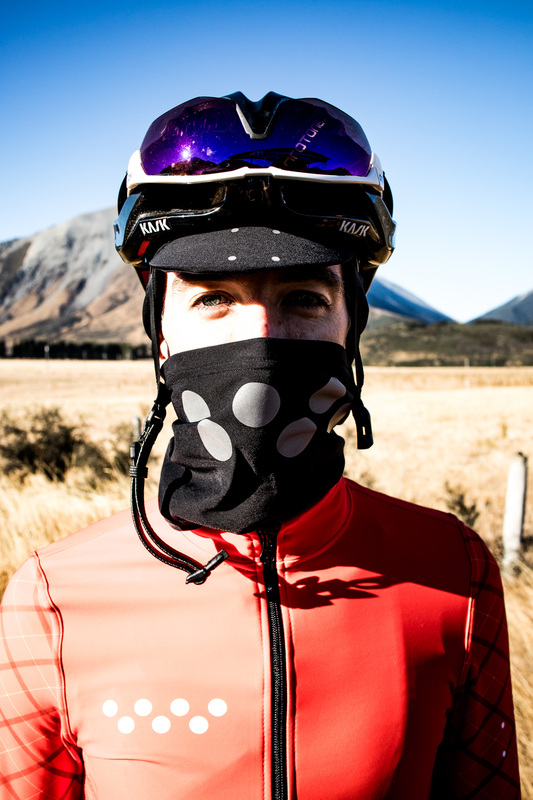 Roubaix neck gaiter is the perfect outer layer for frosty mornings and deep winter. 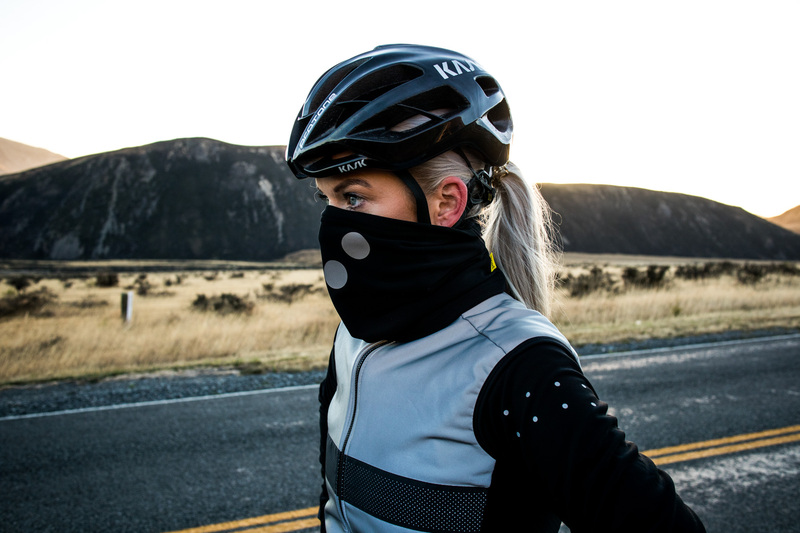 Constructed from lightweight Miti® Roubaix brushed inner fleece, this outer neck buffer provides maximum breathability and superior thermal warmth to protect your face and neck from freezing winds and cold air. It’s safety smart, too. 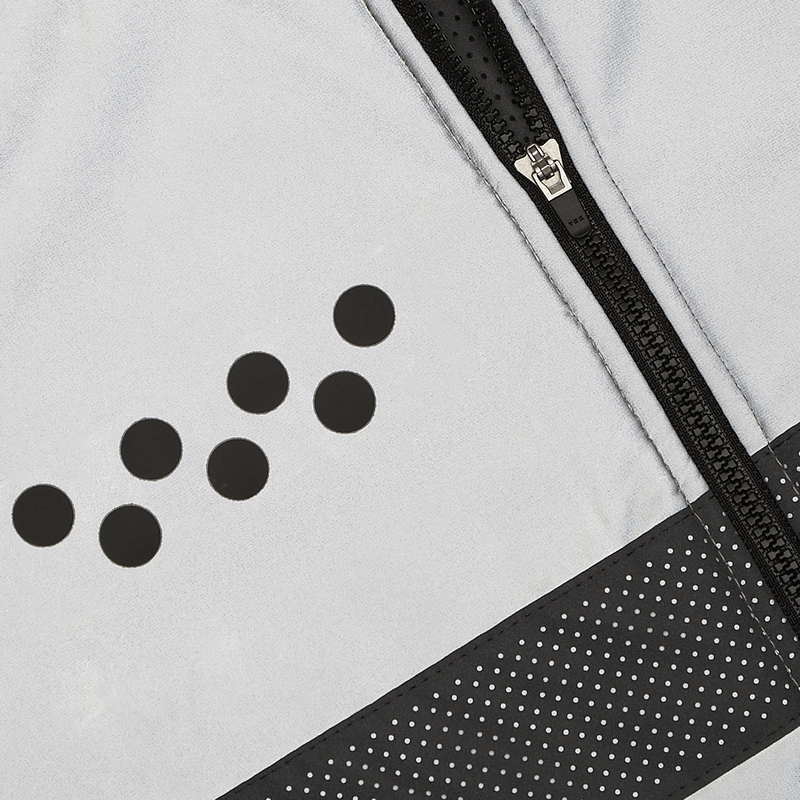 You’ll be extra visible with large reflective detailing in our signature Pedla dots. 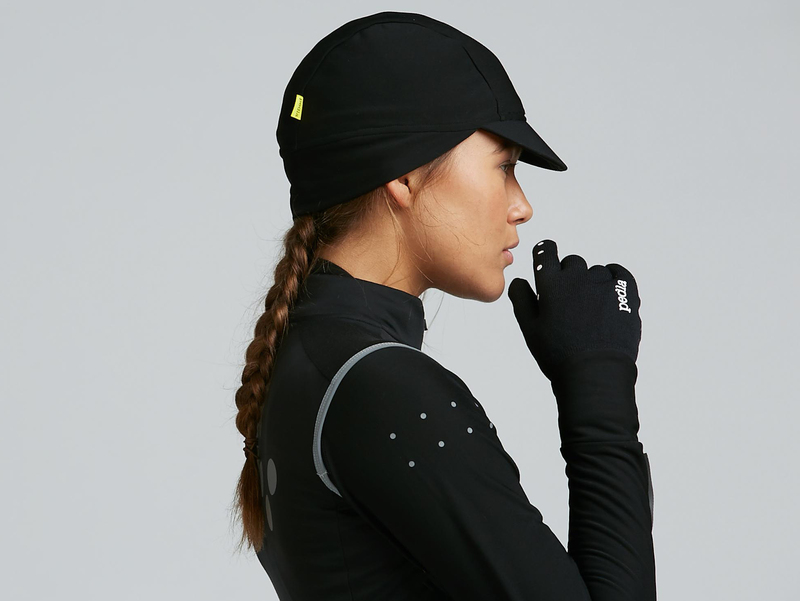 Perfect your winter kit with our thermal cycling cap. Keep your head warm and cosy on frosty mornings. 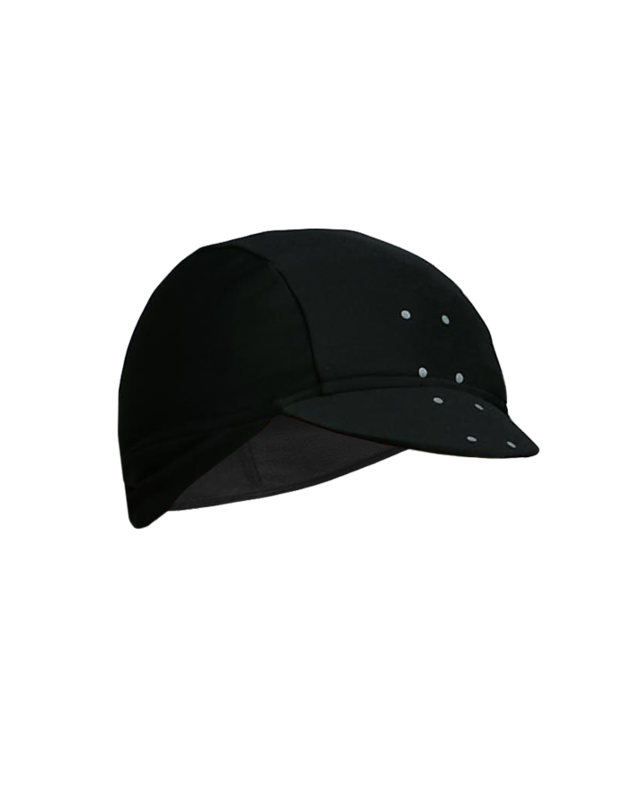 Extended flaps keep your ears warm and reflective dot detail provides added visibility in low light.